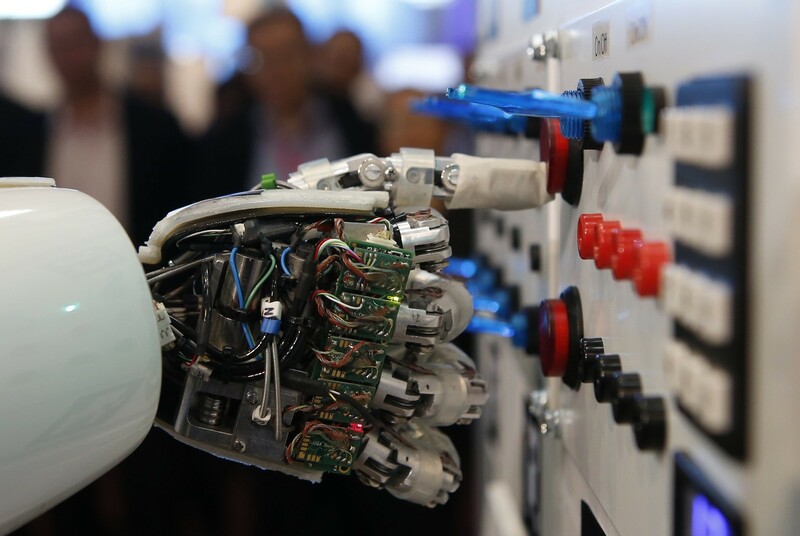 The future of work is a key topic at this year's World Economic Forum Annual Meeting. For more information, watch the Promise or Peril: Decoding the Future of Work session here . David Deming , associate professor of education and economics at Harvard University, argues that soft skills like sharing and negotiating will be crucial. He says the modern workplace, where people move between different roles and projects, closely resembles pre-school classrooms, where we learn social skills such as empathy and cooperation.